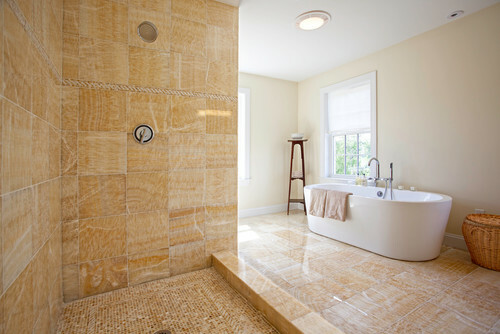 Giallo Crystal onyx is mostly recommended for indoor use. This Onyx is available in slabs and some wide variety of tiles including patterns. For Residential Usage This onyx can be used in Flooring, Countertops and Wall. For Commercial Usage this onyx can only be used in Countertops and Wall. A) What is Giallo Crystal onyx? Giallo Crystal onyx is a Mixture of gold’s, whites and yellows color. It is Also known as Honey Onyx .This onyx gives a very shining and exclusive look after all finishing has been done. B) What sizes are available in Giallo Crystal onyx? Giallo Crystal onyx is available in various sizes and designs. We can provide this onyx on per customer requirement. C) What is the price range of the Giallo Crystal onyx? There are many varieties of these products available with us in various competitive and suitable price ranges. For this you can contact us. Bhandari Marble Company is one of the leading manufacturers, exporter, importer and supplier of Giallo Crystal onyx in Indian Marble Industry Giallo Crystal onyx is supplied all over India and others country for different residential and commercial projects. The yellow onyx marble is a stone product that evokes a sense of glamour and luxury. Due to its bright yellow color, clear attractive lines and good light transmission, it is worldwide used, especially in indoor decoration and bar countertops. Polished, Honed, Grooved, Inclined, Brushed, Waterproof, etc. A) What is a Yellow Onyx Marble? 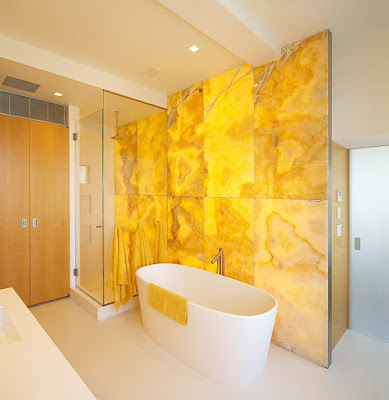 It is a light yellow color marble and is ideal and very useful for adding light yellow tones to your room, as well as it is suitable for domestic purpose & light commercial settings.Yellow Onyx Marble tile can bright your bathroom as well, it can creates a warm and welcoming bathroom environment. B) What sizes are available in Yellow Onyx Marble? Yellow Onyx Marble is available in different shapes and sizes. For it you can contact us at any time. C) What is the Prize range of Yellow Onyx Marble? Prize range depends on this marble products size, quality and designs. You can order our Yellow Onyx Marble anytime and we’ll make the delivery to your doorstep. We are manufacturer, exporter, supplier and importer of Yellow Onyx Marble. These are available with us in various designs, styles and cost as per the exact demands of customers. We offer Yellow Onyx Marble in different thickness and dimensions as per the precise requirements. Crema Valencia marble can give Beautiful light yellow tones to any room and it is suitable for use in domestic and light commercial settings. 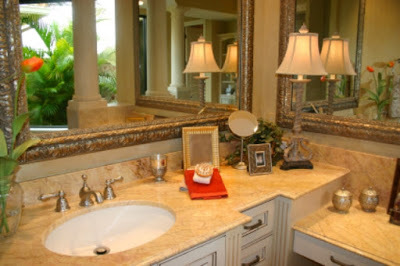 Crema Valencia marble can also be used in, Furniture, Countertops, bar tops, Elevator cabs as per requirement. A) What is a Crema Valencia marble? Crema Valencia is a yellow colored marble with red veins inside it that originates from Italy and is available in polished tiles and slabs. Other name of Cream Valencia Marble is Crema Valencia and Rosa Valencia marble. Crema Valencia marble is available in different shapes and sizes according to client’s requirement. For it you can contact us. It depends on product shapes and sizes. You can contacts us. Bhandari Marble Company is one of the leading manufacturers, supplier of Crema Valencia marble. We are supplying Crema Valencia marble Slabs and Tiles in different sizes. We import, export Crema Valencia marble to many countries in World.